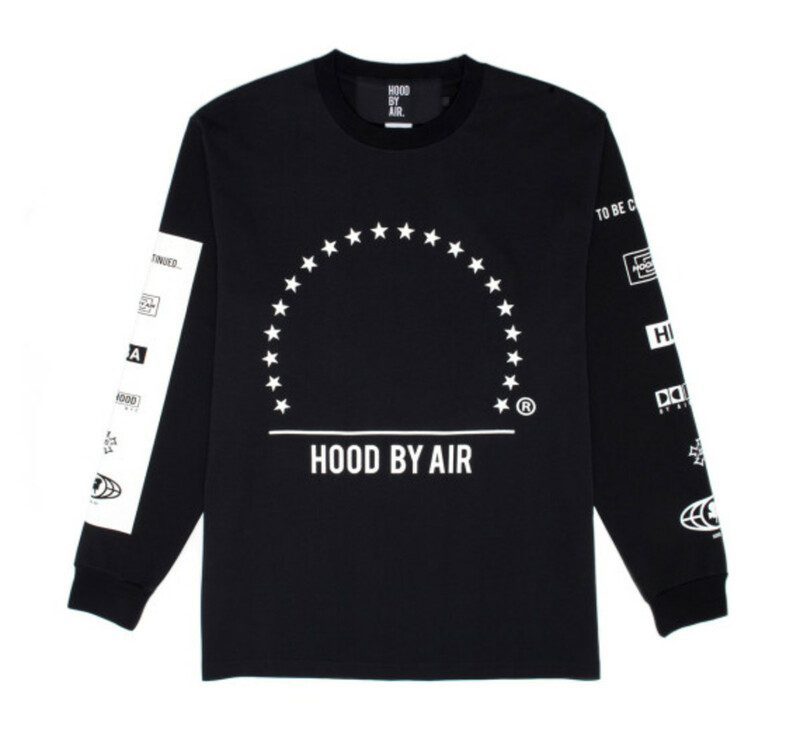 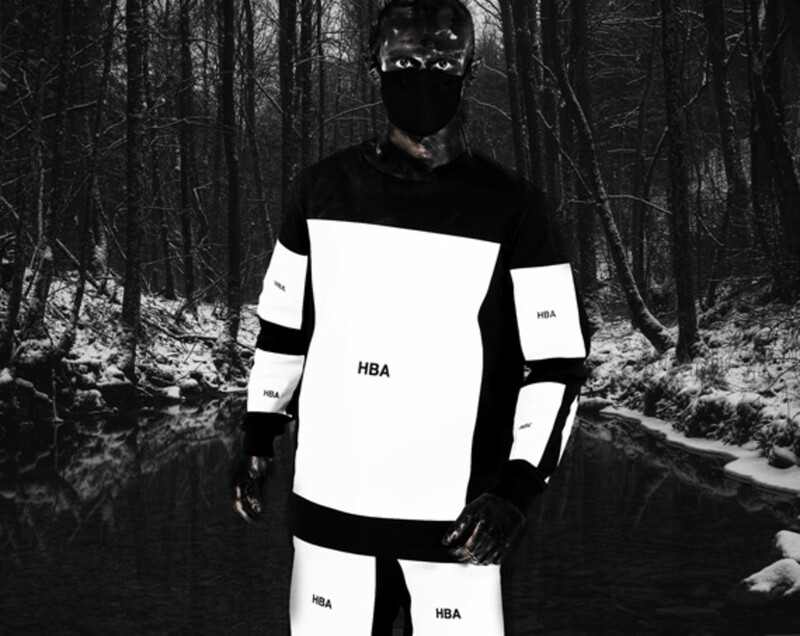 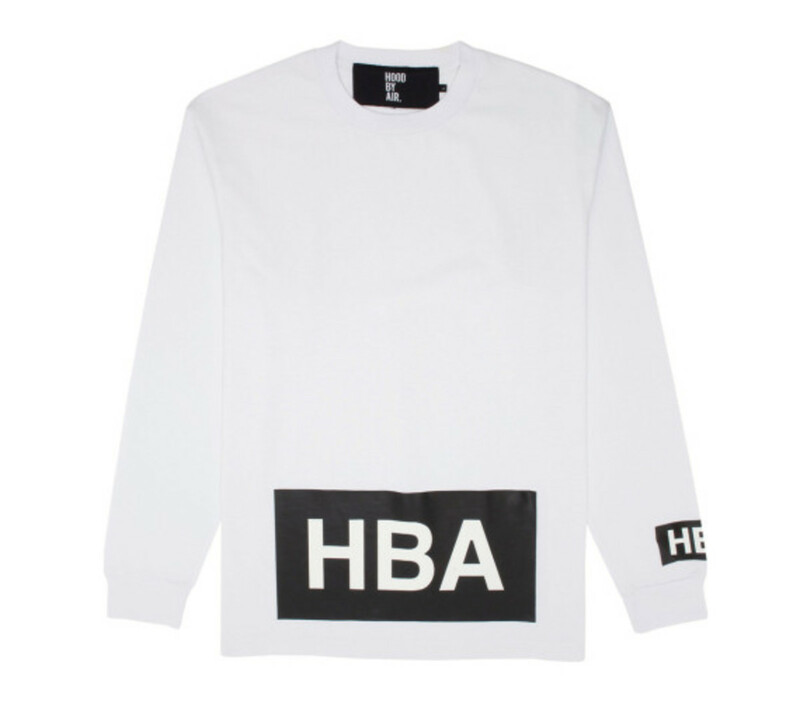 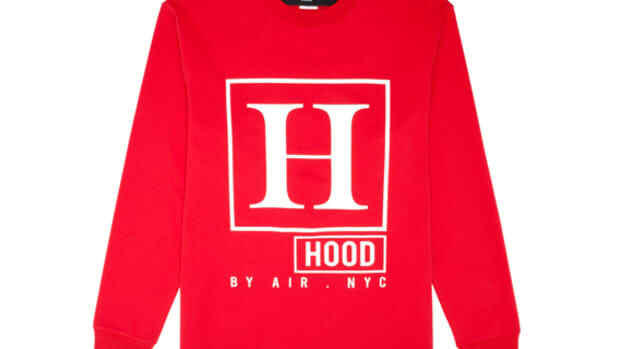 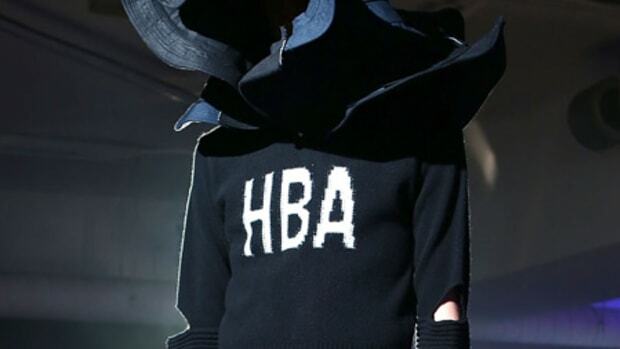 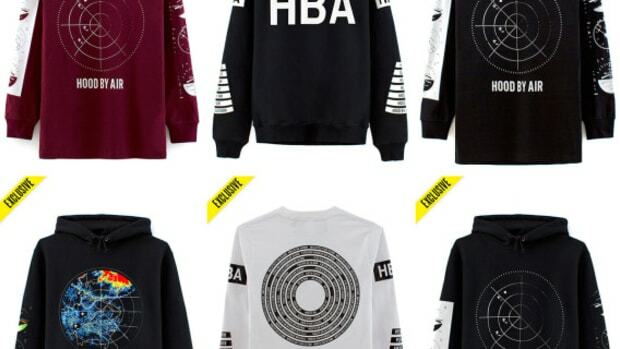 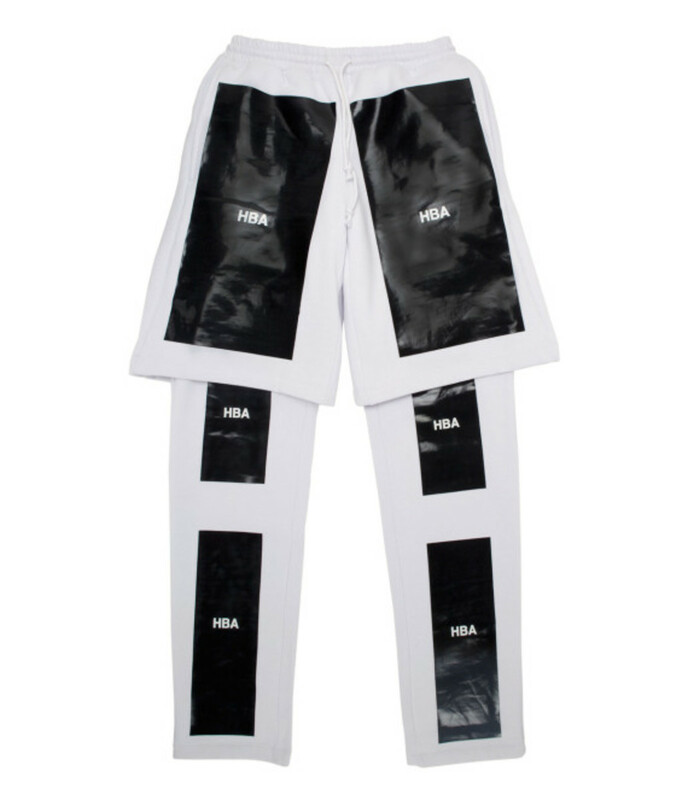 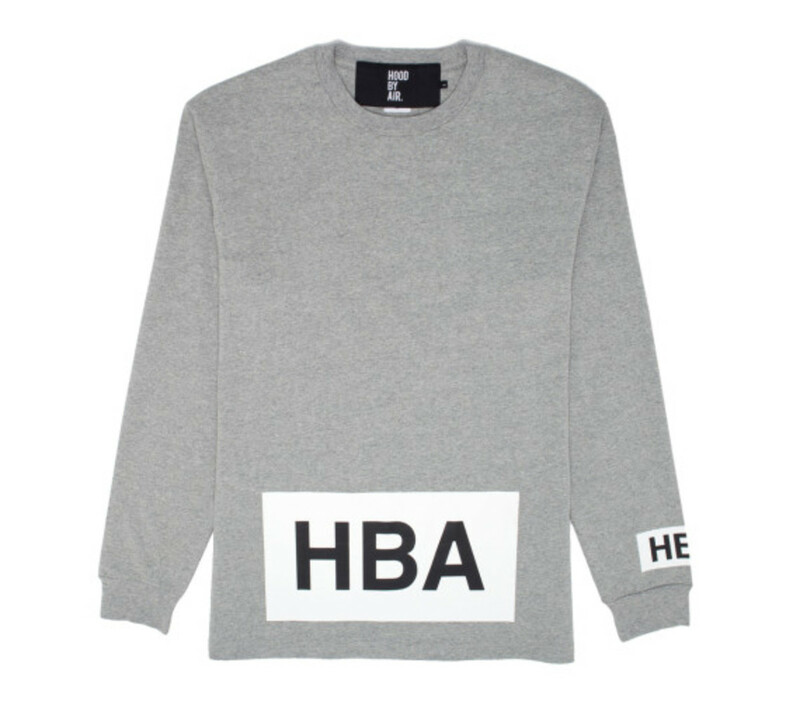 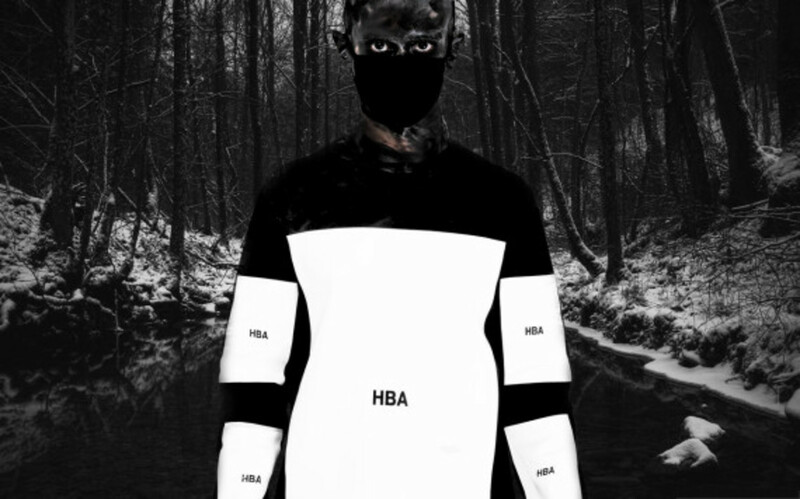 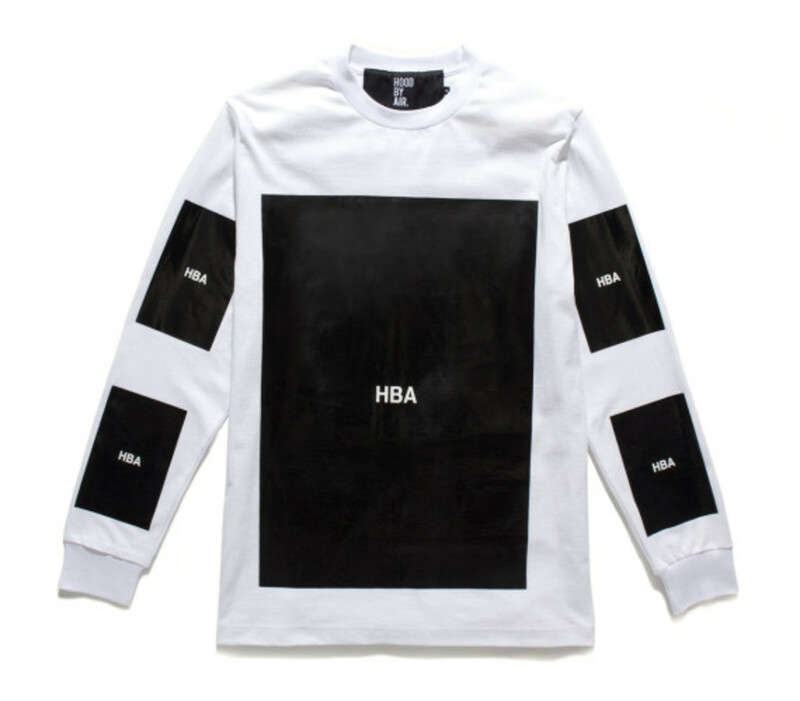 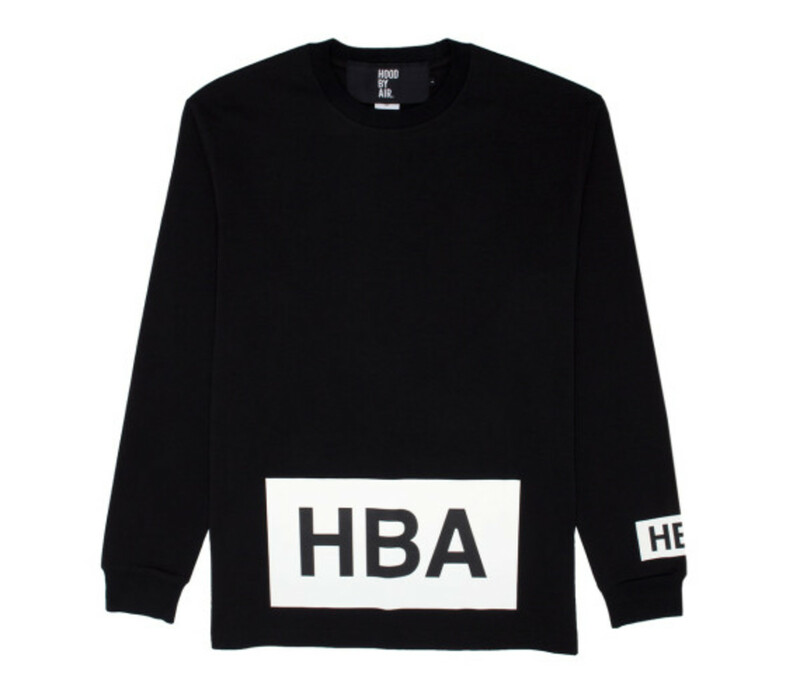 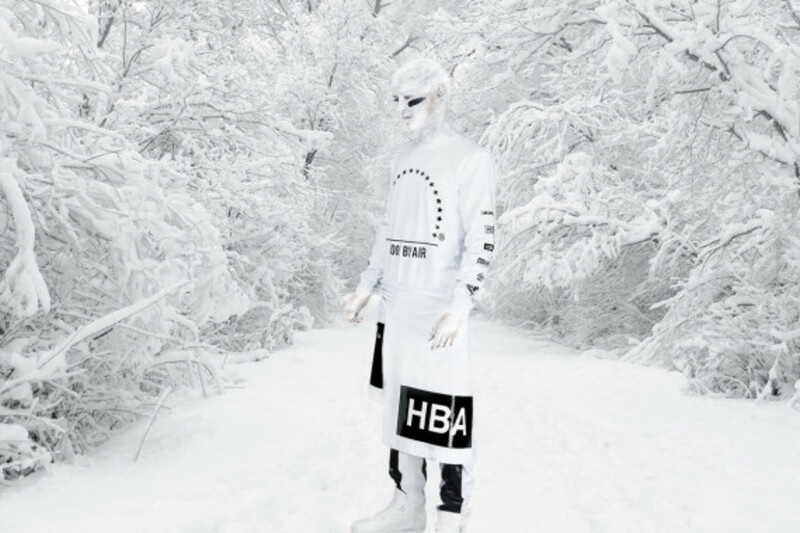 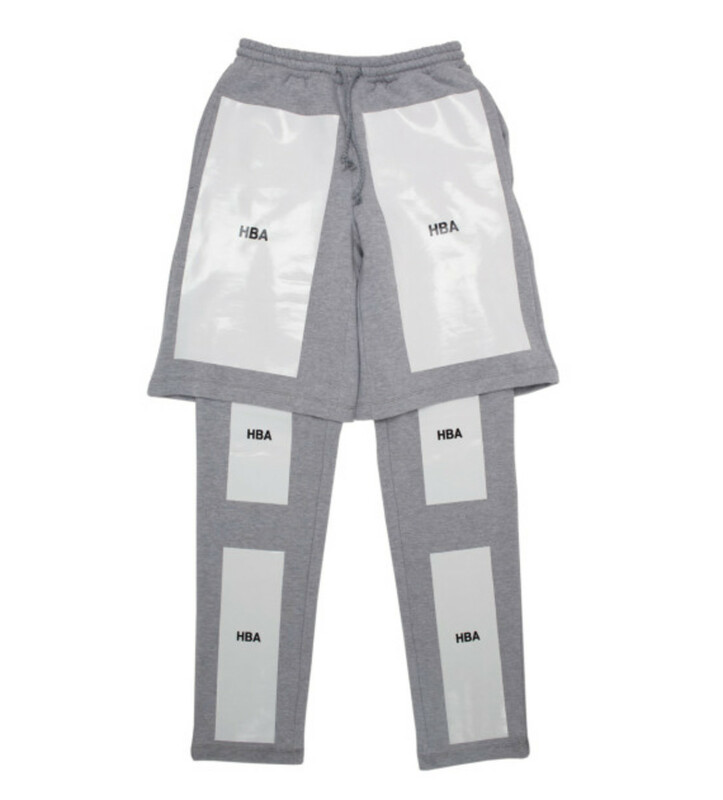 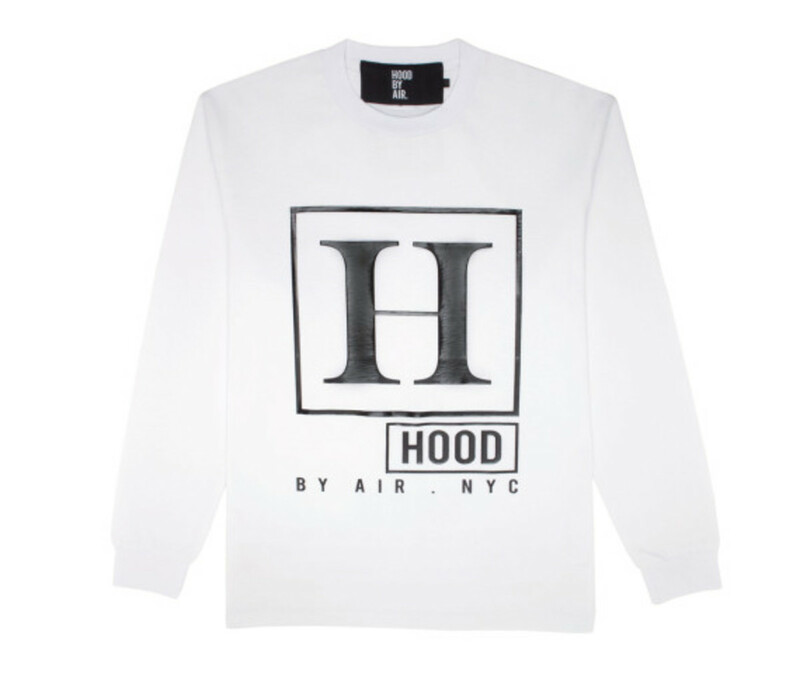 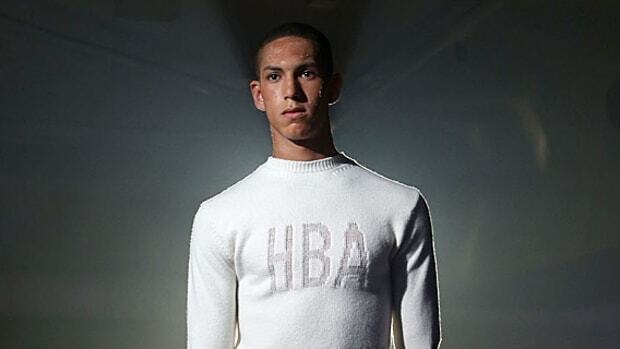 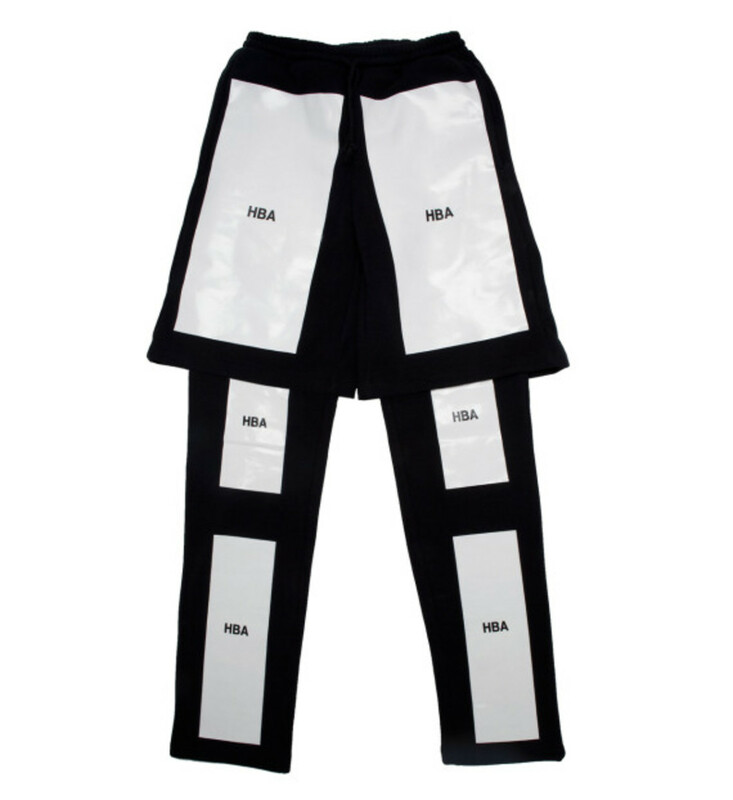 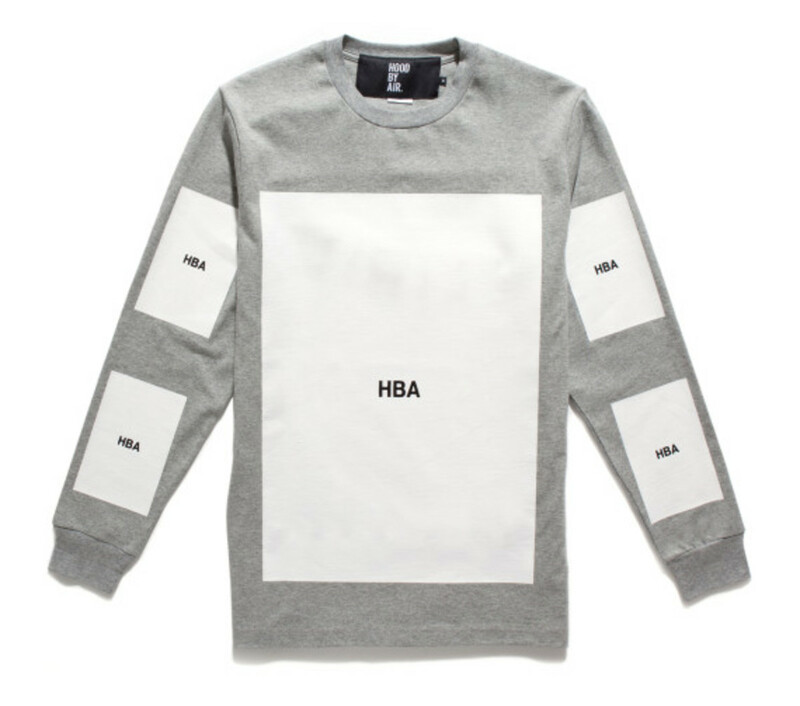 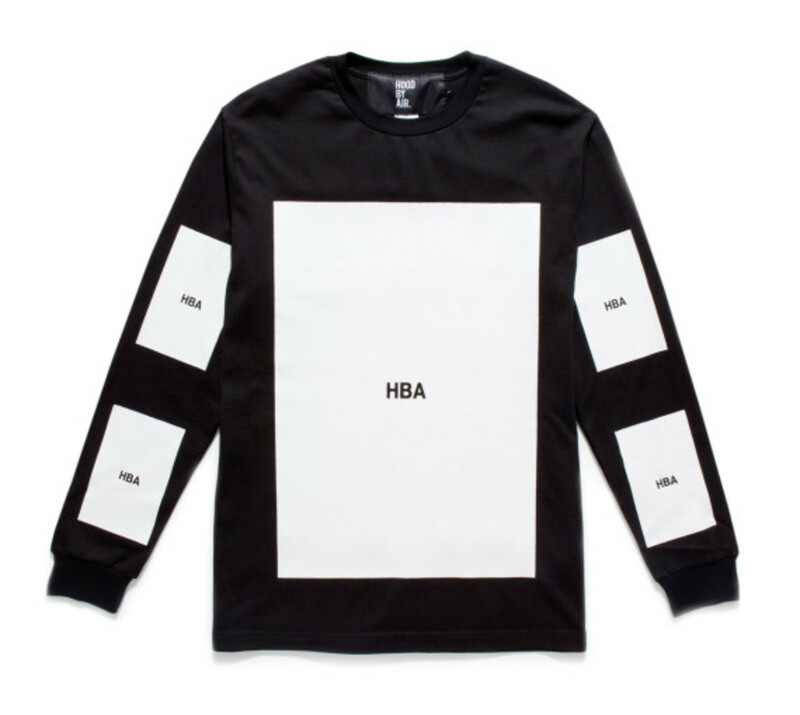 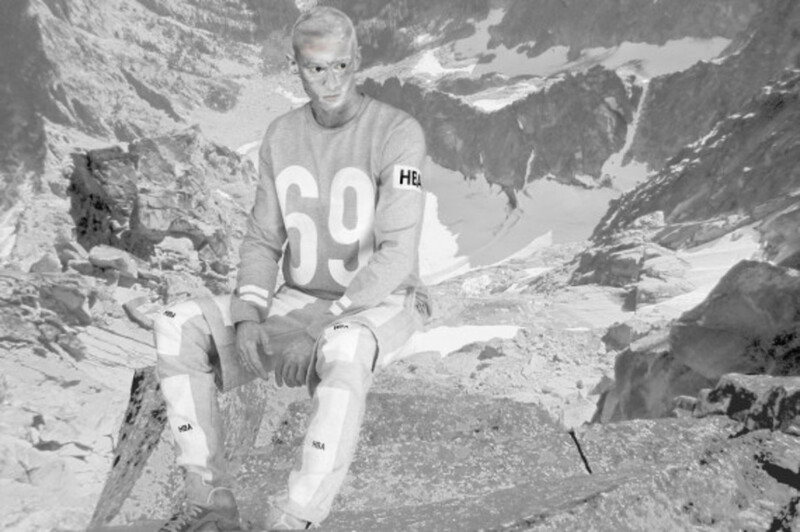 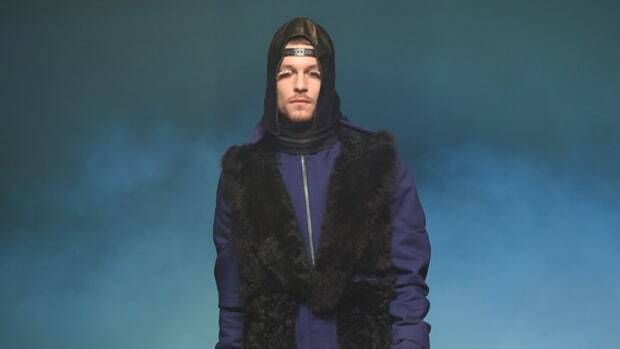 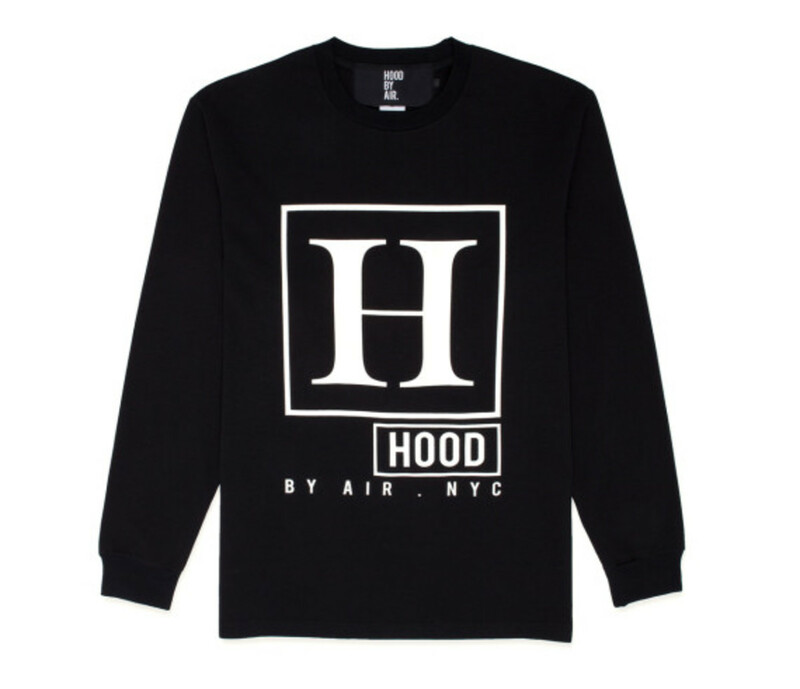 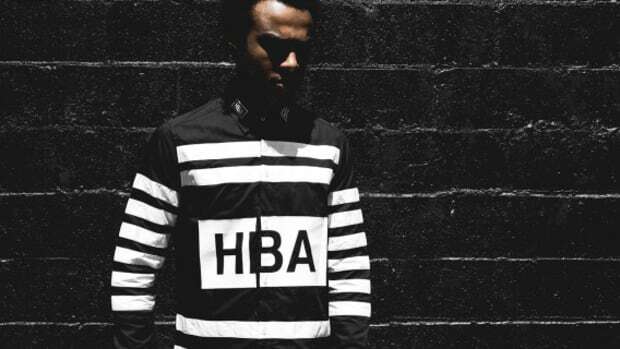 Hood By Air is set to release a holiday collection originally created for the Yo’Hood trade show in Shanghai earlier this year. 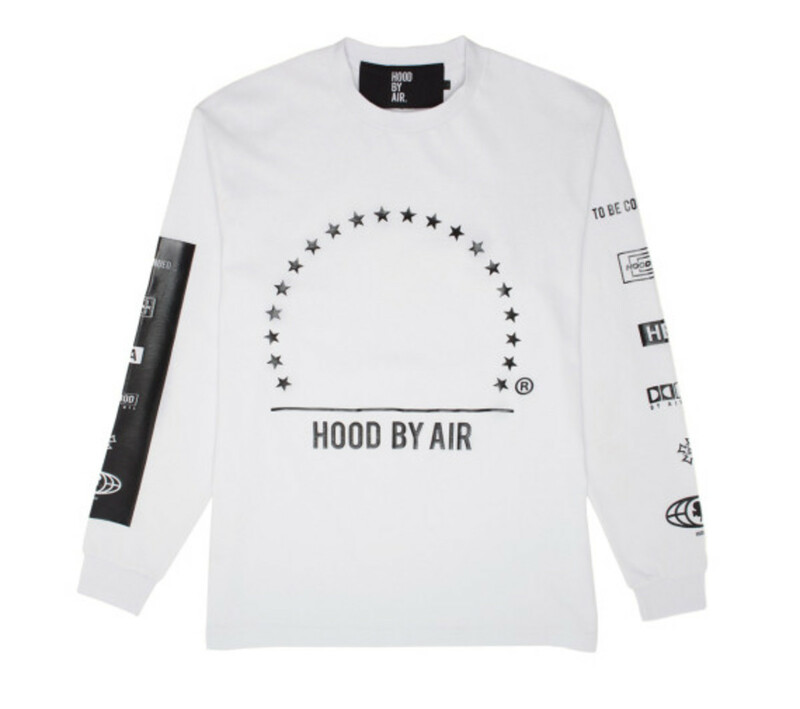 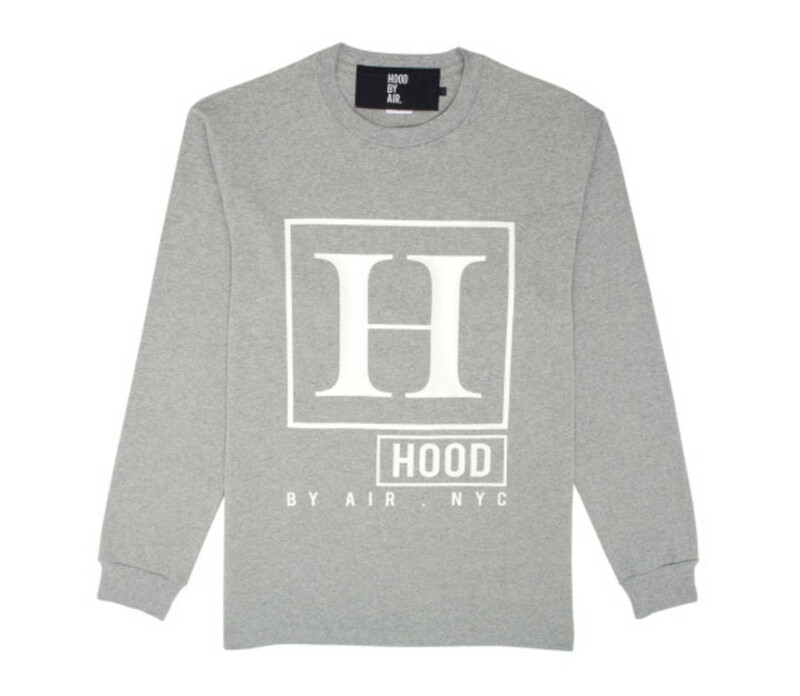 Dubbed “Black Xmas,” the goods will release exclusively at all JUICE stores, consisting of six long sleeve tees and one sweatpant style, each available in Hood By Air’s signature neutral white, black and grey tones. 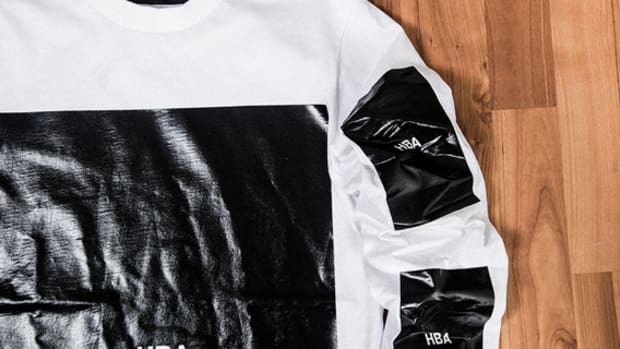 In fact, the only bit of color appears on a single top emblazoned with the sinister grinning visage of Richard David James, aka Aphex Twin. 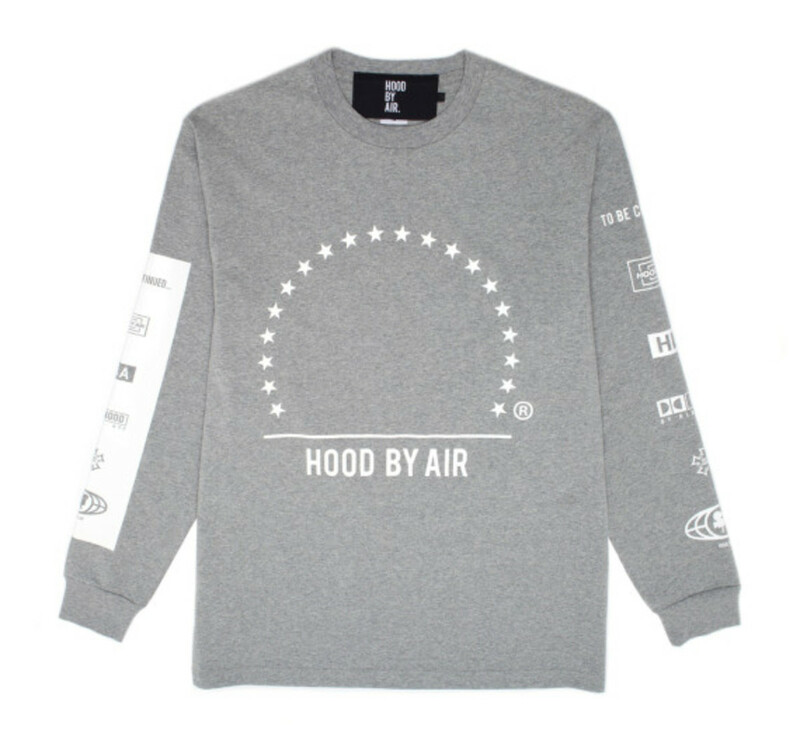 Check out the entire collection below, and expect the goods to launch at JUICE stores starting December 20th.